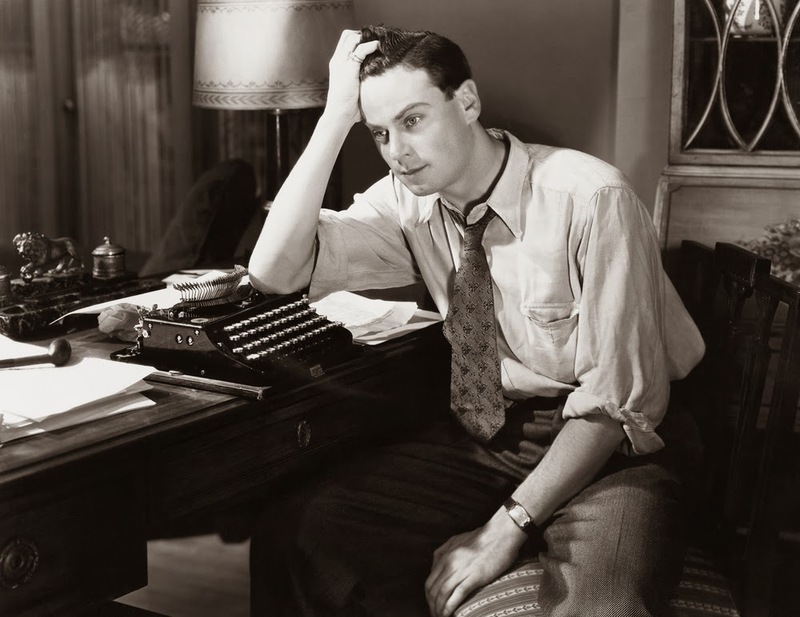 Stop writing boring blogs, get the Feedback & Followers you really want. Honestly this is not a rant, it is a critical observation but with a solution. You see, I am sick to the back teeth of starting to read a blog only to become brain dead by the second paragraph. You may well have something to say, a point of view to express, or simply something you want to get off your chest. That’s fine, no problem. Your content is not the issue here. But come on, make it readable, even the most mundane and insignificant drivel can be fun to read, if you write it well. Now, I know that not all you blogger folks out there are writers, journalists, authors and so on. Most of you probably do not know all of the writing techniques and tricks employed by professional content writers to grab and hold interest. But go and write something now, then go back and read it a day, or a few days later when the immediacy has evaporated from your mind. Read it as if you do not know what has been written. I bet you skip most of it. I would bet money you do not read every word, even finish that article. It really is a crap piece of writing isn’t it? You know you could have done better, much better, don’t you. Ok. Here is how you get to grab the reader’s attention, hold it and get feedback, likes, shares, re-blogged etc. These tips are not the absolute definitive road to perfection, they are not set in stone. Here I merely pass on to you the relative accepted, tried and tested methods which tend to work, a basic system if you prefer. The following is a guide, not an unbreakable set of rules. The first is to give your posts an explanatory title, one which hints at the topic of your blog. Such as the one I have used on this post. This way you will attract readers who are interested in, or intrigued by, the subject described. Second, lay out your text in a clear and easily readable format. Too often do I ‘click’ to read a post and find endless line upon line of consistent text without clearly defined sentences, paragraphs and sections. This text structure hurts the reader’s eyes and makes the content difficult to follow. You will lose all but the most persistent reader and possible your best friend. Next, are thing which are known as ‘hooks’. To help explain what a hook is and how they work I have used some in this post. For ease of identification I have put these hooks in italics, if you scroll back up you will see them. Ok, now you are back with me, the idea of placing hooks in your text is to make the reader want to continue reading. 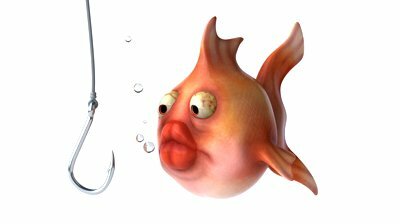 If you consider the headline as bait, the hook can be considered exactly as a fishhook to keep hold of your reader. A hook is used by authors all the time, usually at the end of a chapter to encourage the reader to continue, to make them want to find out ‘what happens next’. This is what can make a book one which you ‘don’t want to put down’. The same form of hook is used at the end of a soap opera or serial on TV as a persuasion technique to endear the viewer to tune in to the next episode. Adding a hook or a few in your blog post will keep your readers….well reading! Now we come to something known as PAS. This is an acronym for a format which all content writers use frequently to promote products. You will find PAS in written and film (VT) forms, such as television advertising. PAS stands for, Problem, Agitate, Solve and is usually combined with a ‘call to action’ which I shall come to next (the italics are a hook)! Let’s take an analgesic, a headache table advert as an example of how PAS works. P=Problem…..do you suffer from headaches, migraine or worse…..blah blah blah. This is the ‘problem’. A=Agitate…..constant noise at work, pressure of traffic while driving home, hyper active kids back from school, loud music, etc. etc……leading to throbbing temples, pounding brain….blah blah blah. This is agitating the perceived ‘problem’ which may not even exist! S=Solution…with Paracetron, the fast acting solution for all head pain, you will be back to yourself in sixty miraculous seconds. What is more Paracetron is gentle even on the most sensitive stomach…..blah blah blah….you get the gist! Basically this is the solution ‘you need’ to ‘solve the problem’ you never had…until you saw this advert! This is the basic format most advertising uses, most content and brand journalists are familiar with; in fact it is almost an industry standard, because it works. So why not use this format to engage with you readers when you write your next post? Remember, written well, it works. The last bit of advice I shall share today is the ‘Call to action’. This should come, for obvious reasons, at the end of your post. This is where you ask your reader to do something, for example it could be to ‘buy now’ or ‘follow this blog’ even ‘donate to this cause’. Take a look at some professionally written commercial websites selling products or services, note down how they approach the ‘call to action’, the various ways they word this without alienating the customer or reader. You can then devise you own ‘call to action’ in a way which would most suit your own blog. I shall be writing soon with more tips and advice on the techniques of professional writing which you can use in your own blogs. Follow this Blog NOW and don’t miss out on the chance of making your blog better. (The above is a ‘Call to Action’…..so do it, go on follow this blog NOW, you know you want too)!